Whoa! 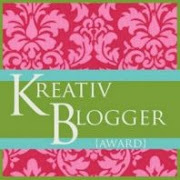 Here I am, Co-Hosting Katherine’s Corner’s Thursday Blog Hop! I am thrilled to be doing this! 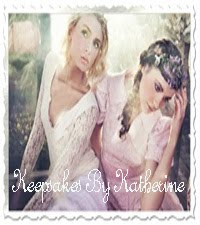 Katherine is one of my favorite bloggy persons and I just love her to pieces. Not to mention that I have made many new blog friends through her Blog Hops. 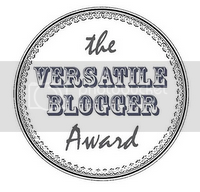 She has helped me to redo my blog, has made buttons for me, and has given me guidance that has been much appreciated! This is so exciting! Thank you Katherine for trusting me with your Hop! 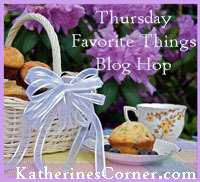 Thursdays Favorite Things Hop is where you can link your favorite post to share with old and new followers! You must follow Katherines Corner. If you’re a new follower, please let her know and she'll follow back .Please also follow my blog Growing Old With Grace too before you start hopping. Leave a comment when you follow us so we know that you stopped by. 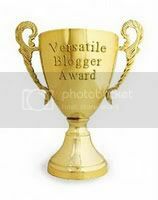 Leave a sincere comment or message on each of the blogs you visit and follow so they know you stopped by. 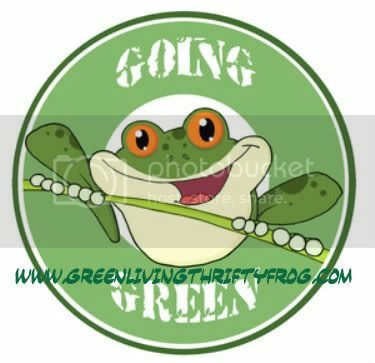 Please grab the hop button to share with others, you can copy and paste the image with a link to KatherinesCorner.com OR grab the code from Katherines Corner it's on the right sidebar. It’s always nice to have the hop button on the post you link up. But it NOT mandatory. Thanks for co-hosting the hop this week. I am happy to participate and wish you a good Thursday. Thanks for co-hosting this hop! I just started following too! Hi, I'm a new follower from today's hop. 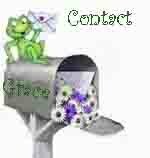 Following you via GFC, FB, and Twitter (sent you a request). Please come on over to my blog and follow me back. Hello Grace already a follower. Tks for hosting where is the linky? Thanks so much for your sweet comments on my new Tablescape. I get a lot of my dishes at the Family Tree Store. I do a lot of mixing them with other dishes. I hope you have a great week with your family. and thank for hosting sweet lady. Chris, I hope you came back when the linky was working again...glad to see you here. Sunshine, thanks for visiting and following. Candice, thanks for following - I also visited your blog. Diane, hugs to you, my friend. Thanks for your inspiring posts. Cherry Kay, I love new followers...welcome! Following you back. Thanks to all who linked up for the blog hop today! Hugs to everyone! 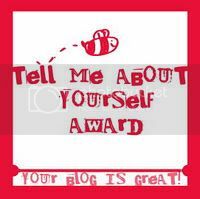 LC, thank you for linking up for the blog hop and visiting my blog! I'll be seeing you in blog world!